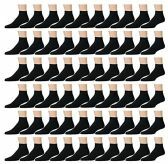 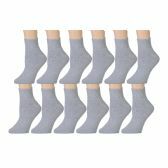 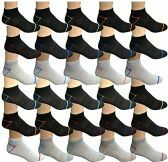 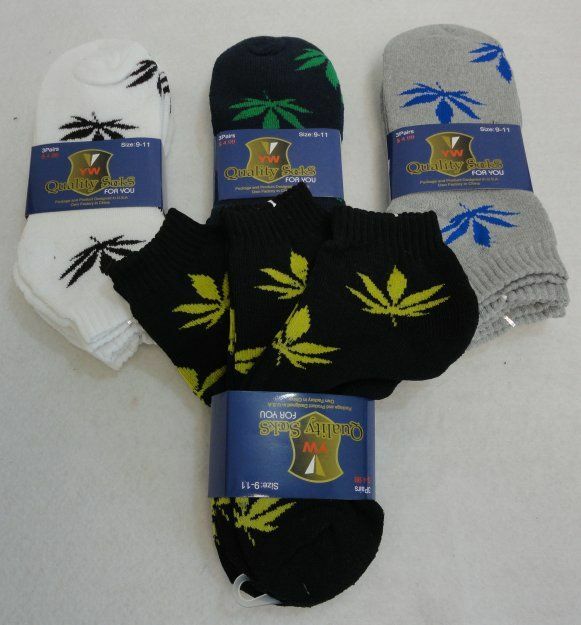 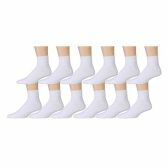 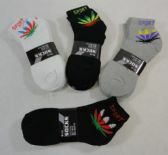 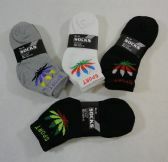 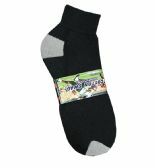 ANKLE SOCKS WOMEN: Get 12 pairs of assorted colorful design ladies ankle socks. 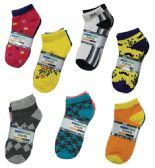 Choose from many different styles and patterns. 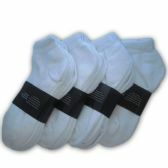 NO SHOW SOCKS: Get that no show look, ideal for wearing with sneakers, boots, and shoes. 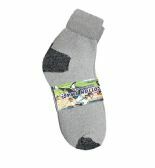 Great for wearing in the spring and summer time. 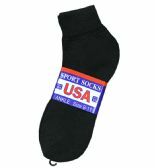 SPORT SOCKS: Perfect for the woman who enjoys getting active, jogging, running, and exercising. 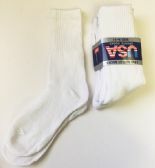 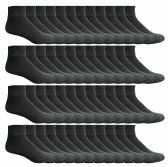 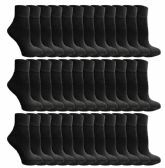 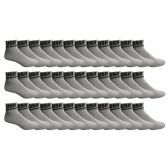 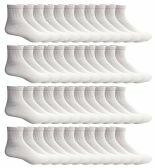 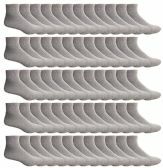 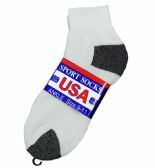 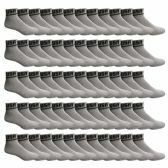 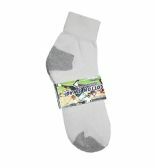 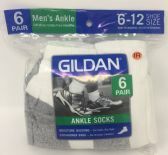 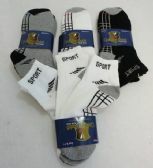 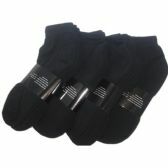 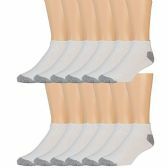 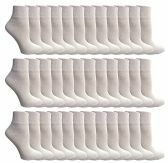 ATHLETIC SOCKS: Size 9-11 will fit women shoe sizes 5-11. 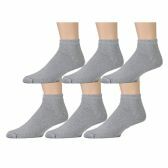 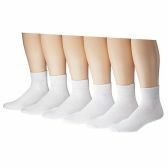 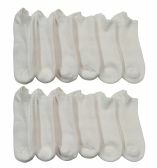 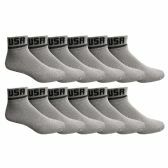 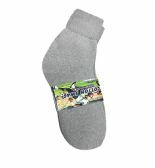 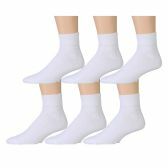 WOMEN ANKLE SOCKS: Made with 30% cotton, 45% polyester, 25% spandex.